The United State Government have condemned the decision of the Nigeria army for tagging the Indigenous People of Biafra (IPOB) as a terrorist organization. 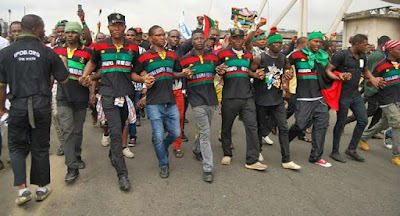 A fortnight ago, the Nigeria army labelled IPOB as a terrorist group after both parties clashed in Umuahia and Aba in Abia State due to their demand for secession. In a statement issued late on Saturday, the spokesman for the American Embassy in Nigeria, Russell Brooks, the U.S government stated the FG should have taken a careful analysis of the activities of IPOB before arriving at a conclusion because maintaining peace and unity remains their ideology. “The United States Government is strongly committed to Nigeria’s unity. Important political and economic issues affecting the Nigerian people, such as the allocation of resources, are worthwhile topics for respectful debate in a democracy. 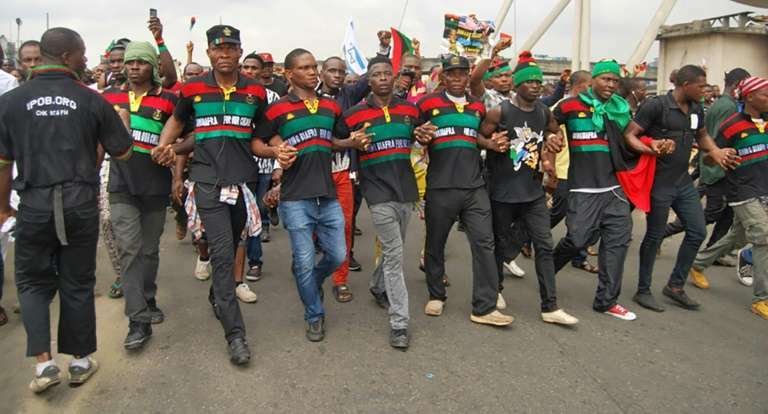 Within the context of unity, we encourage all Nigerians to support a de-escalation of tensions and peaceful resolution of grievances.The Indigenous People of Biafra is not a terrorist organisation under US law,” he said.